This companion for Star Wars Battlefront features a strategic card game that allows you to earn in-game Credits to unlock more cards, blasters, and more in Battlefront. It's a great companion for Star Wars Battlefront, whether you're playing on PlayStation 4, Xbox 1, or your PC. 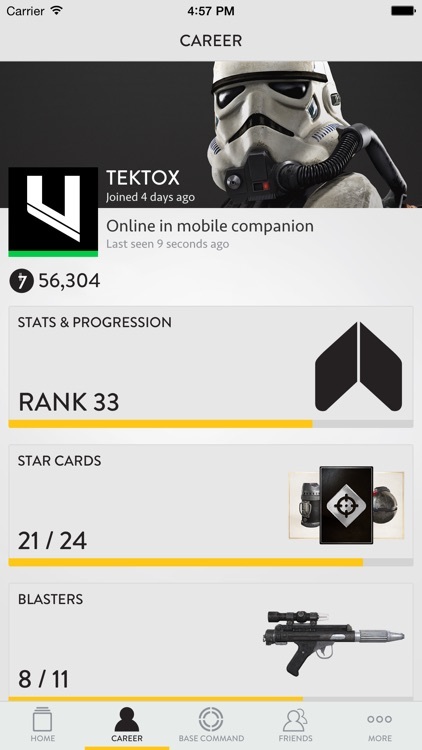 You can keep track of your game progression and statistics, and stay connected with your friends and foes. Keep up on the latest Battlefront news, too, with in-app and push notifications for important updates. 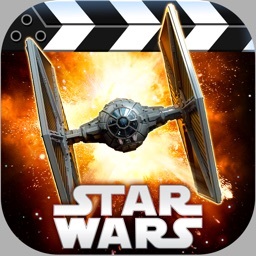 This app is the perfect companion for your Star Wars Battlefront career. The card game, Base Command, is a great way to enjoy the game when you can't be at your PC or console. Keeping up with news and updates is easy with this app, letting you know what to expect when you get back into the game. Whether you’re in a galaxy far, far away or closer to home, get ready for battle with the official Star Wars™ Battlefront™ Companion app. Featuring the strategic card-game, Base Command, the Companion lets you earn in-game Credits that unlock Star Cards, blasters, and more in Star Wars Battlefront. 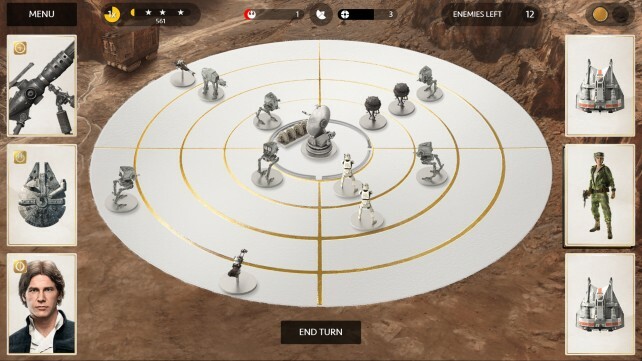 In addition to Base Command, the Star Wars Battlefront Companion also lets players check game stats and progression, customize hands and appearance, connect with friends, and get notified when they’re playing Star Wars Battlefront – as well as gather intel on their stats and progress so you can see how you match up! 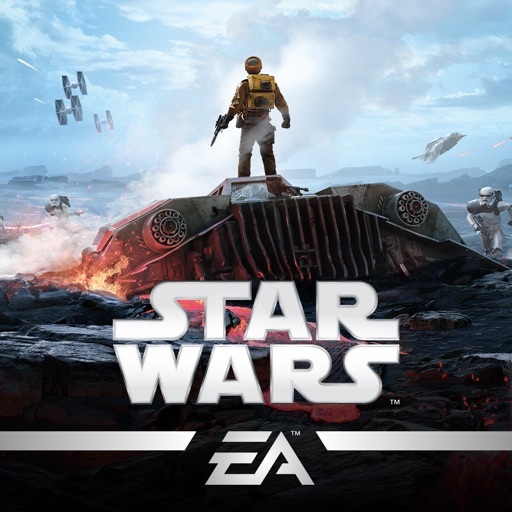 Play this strategic Star Wars™ card-game anytime, anywhere to earn Credits for Star Wars Battlefront. 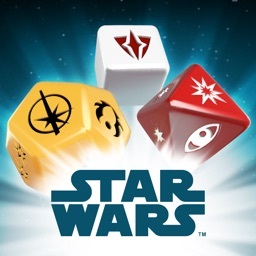 Use your Star Cards in Base Command to advance to new sieges as you take on increasingly powerful Imperial forces. 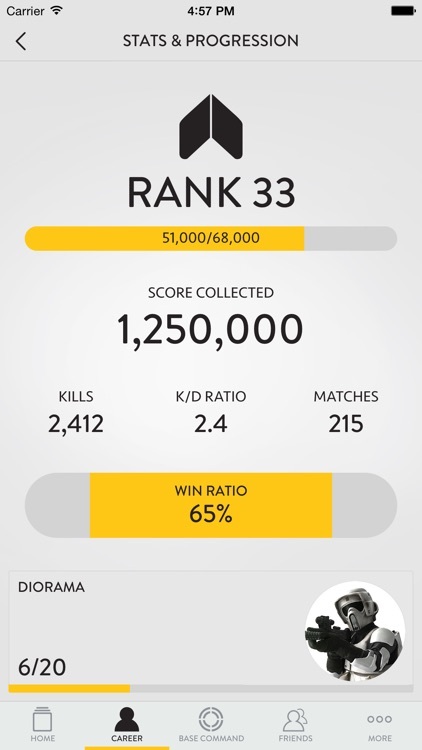 Get a complete overview of your Star Wars Battlefront career and learn what’s left for you to complete. Also included is a visual overview of how you’re doing, where you can dig down into the nitty gritty details of your performance. 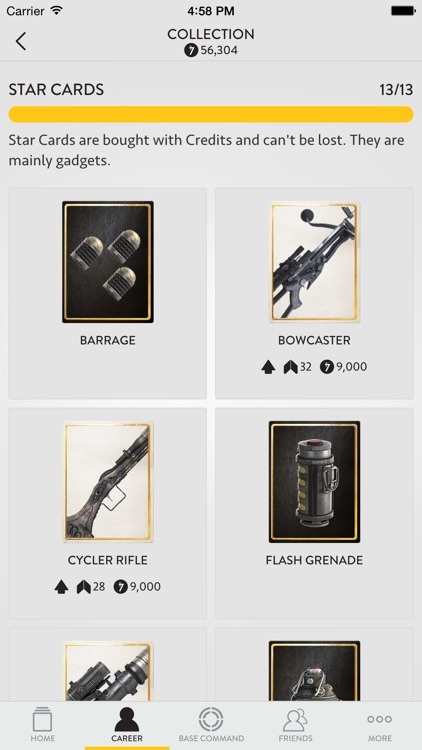 Marvel at your collection of unlocked Star Cards and Blasters, and use hard-earned Credits to unlock and upgrade new ones. 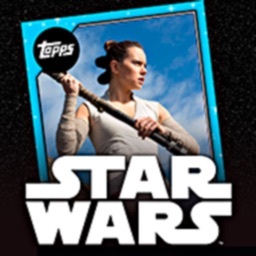 Customize your Star Card hands to fit your play style and keep you ready for battle. 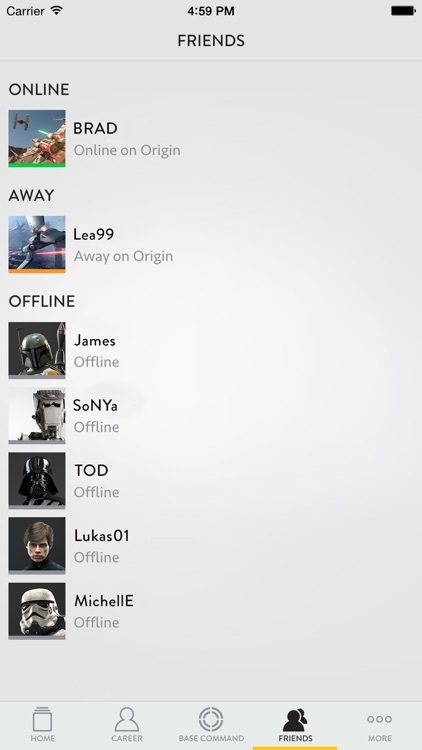 See your PSN, Xbox Live, or Origin friends in real time and get notified when they start playing Star Wars Battlefront. 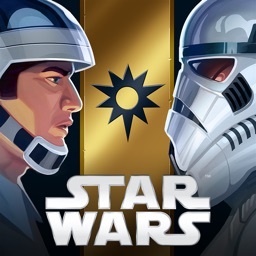 You can even check out their game progress and stats to see who is the best soldier in the galaxy! Receive in-app and push notifications to get updates on important Star Wars Battlefront news, and reports on what your friends – or foes – are up to. Plus, find out about special in-game events specifically for the Star Wars Battlefront community. 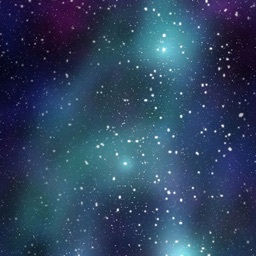 For more details, visit www.StarWarsBattlefront.com/app. 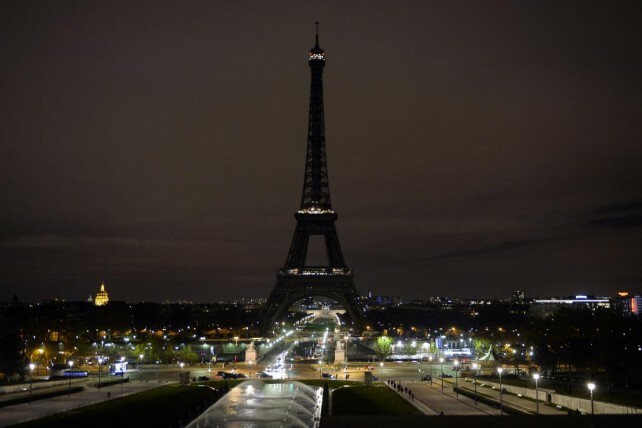 Here's our look back at the week that was in tech. 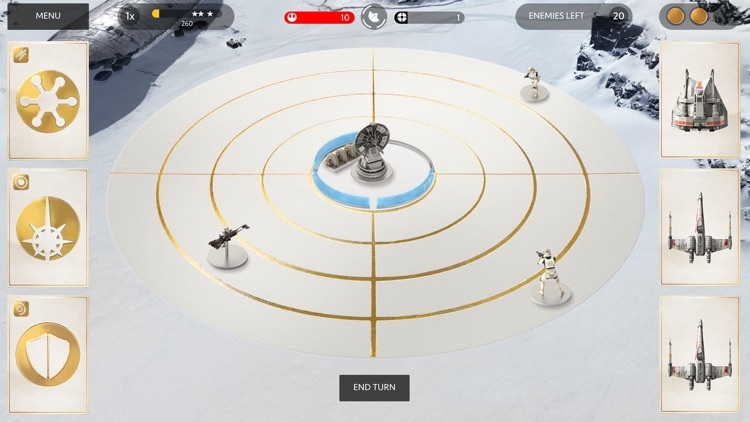 The official companion app of Star Wars Battlefront has just been released by Electronic Arts.